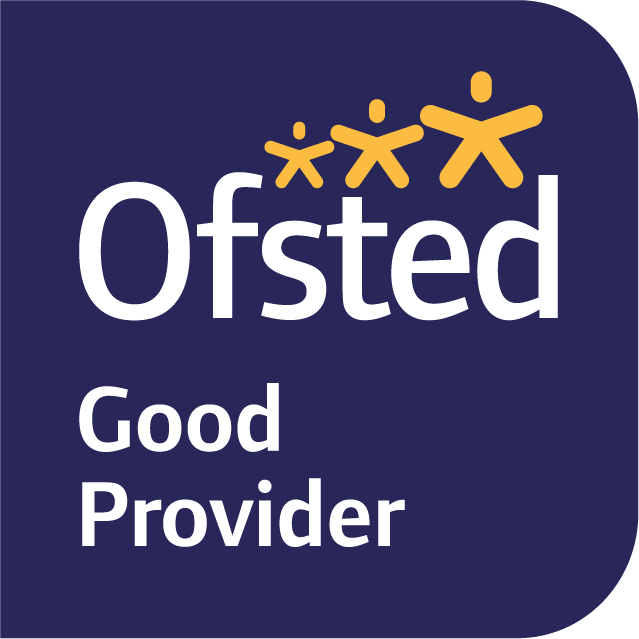 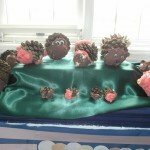 Fernworthy class have been learning about taking care of animals and as part of this topic, enjoyed listening to someone from Devon’s Prickly Ball Hedgehog hospital near Newton Abbot. 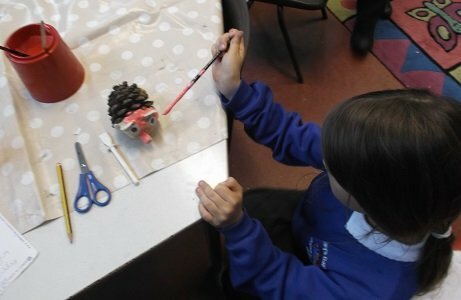 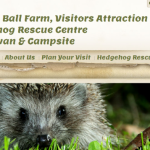 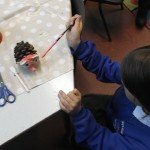 Pupils learnt about how to look after hedgehogs and how injured hedgehogs are cared for. 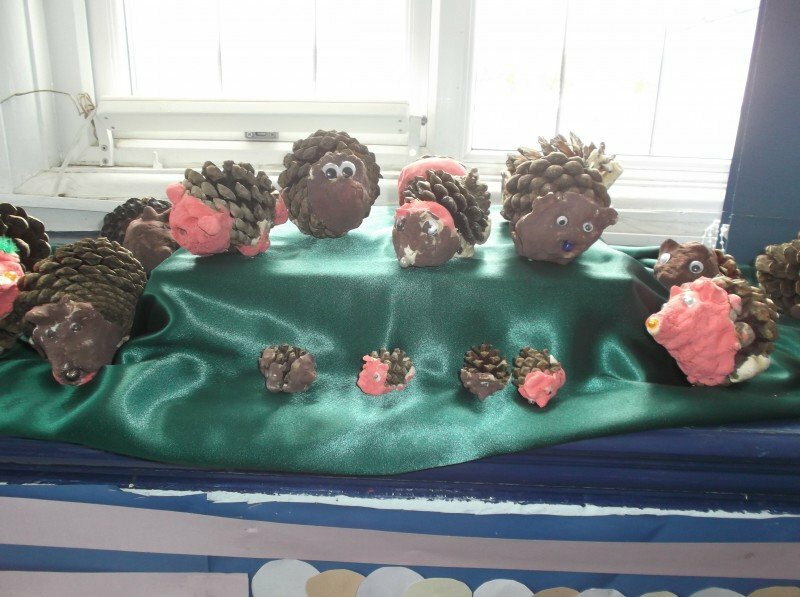 Afterwards, they made some hedgehogs of their own!